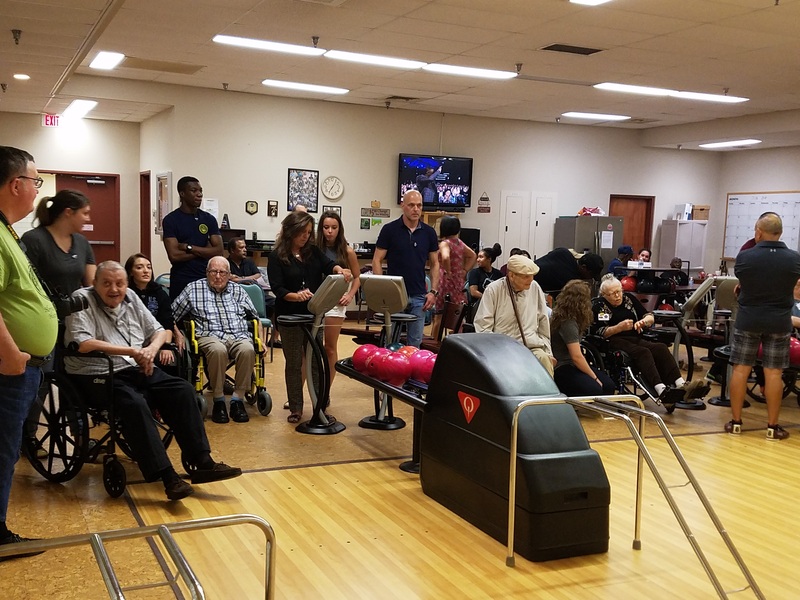 Thank you volunteers who came out to FOSH Bowling Night at Armed Forces Retirement Home-DC on Tuesday! 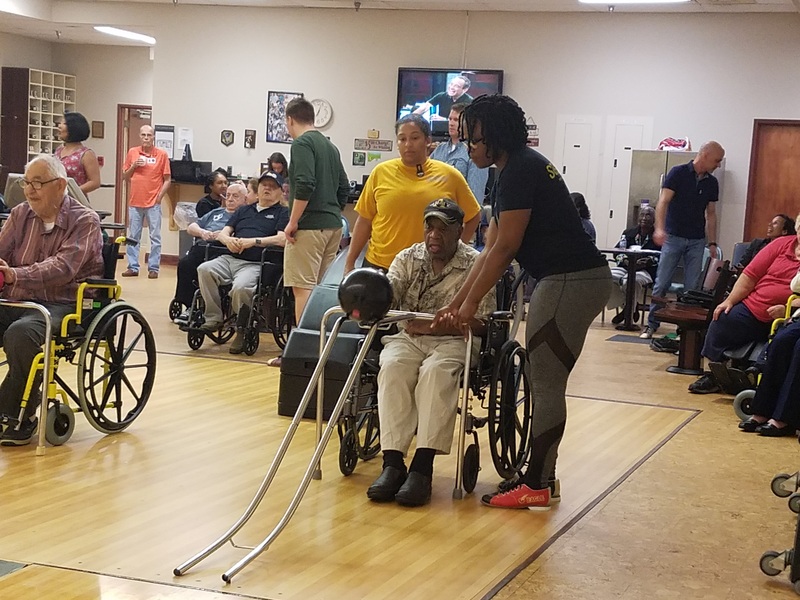 Volunteers maybe had more fun than residents did … or at least as much. 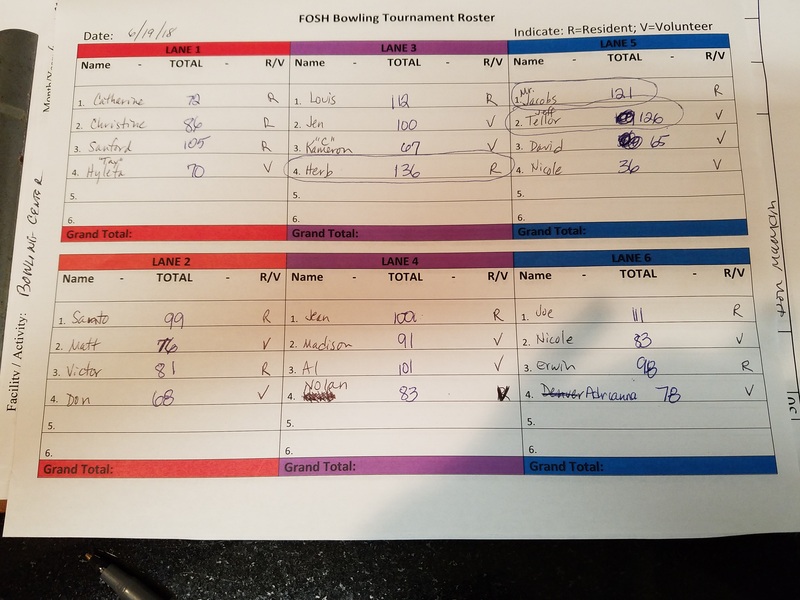 We aren’t keeping score, but remember that bowling night happens the third Tuesday of each month. 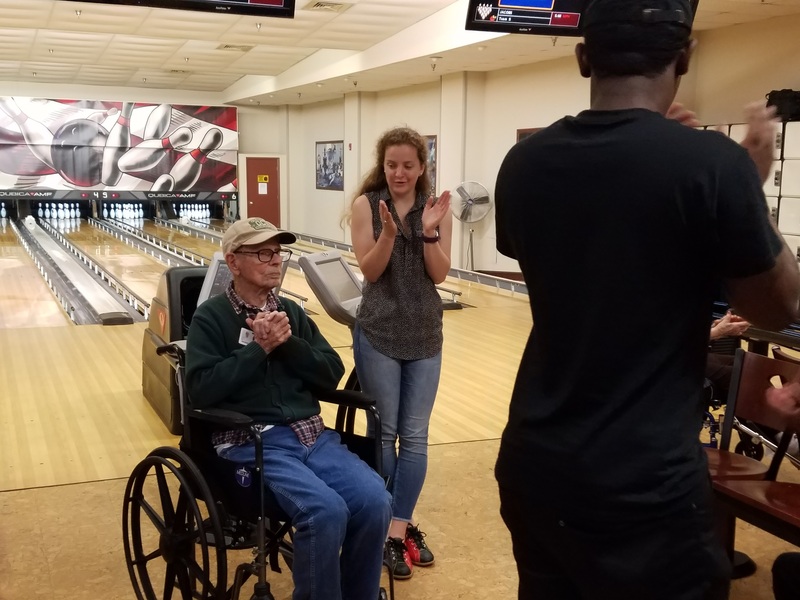 To become part of FOSH Bowling Night — and have fun while giving back to veterans — contact Volunteer Coordinator Lori Lincoln at volunteerfriendsofsoldiers(at)gmail(dot)com. Photos courtesy of Rocelia Johnson.